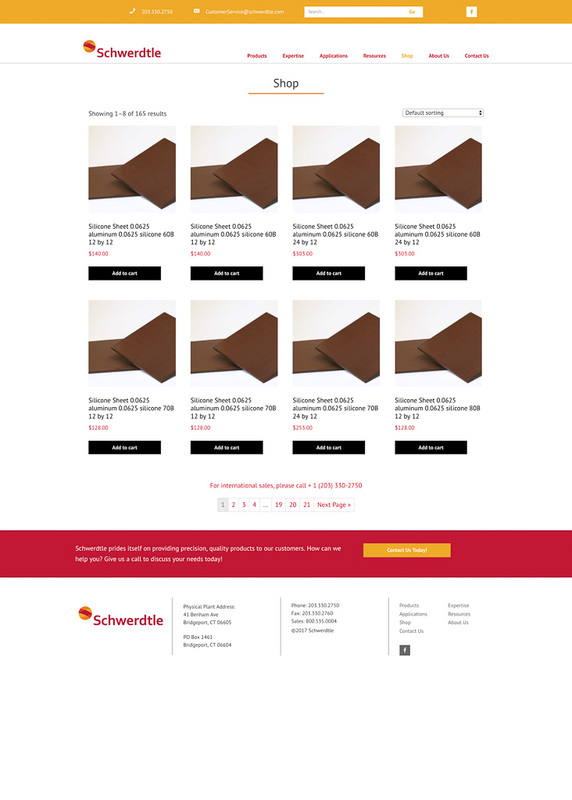 Schwerdtle needed a brand new site with a new E-commerce store. 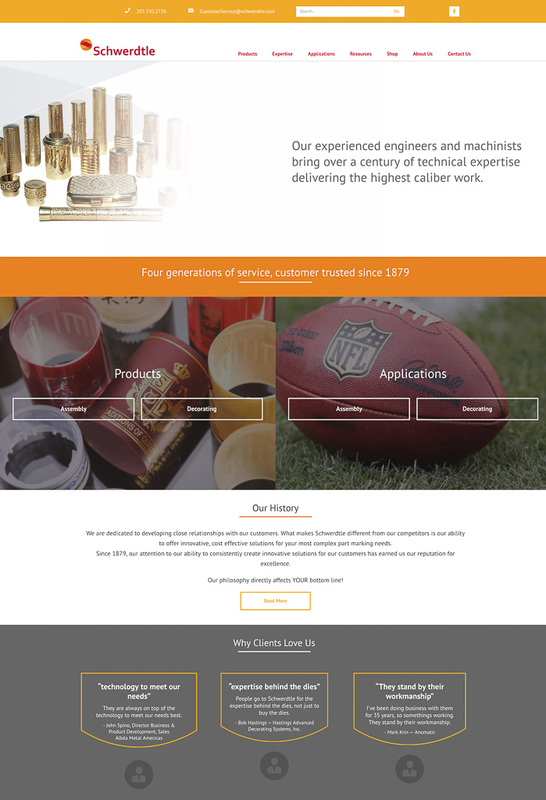 A WordPress custom theme was built for them integrated with Woocommerce. A few plugins were built for them tailored to their needs. 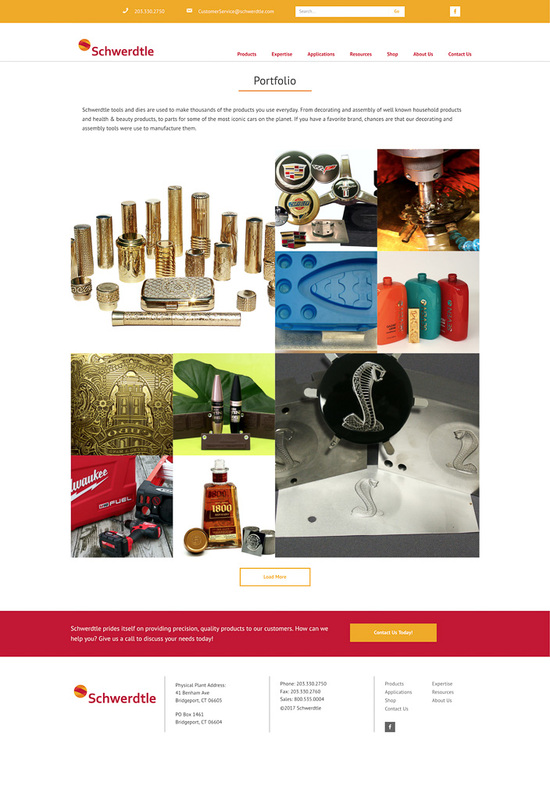 SSL was setup to secure all transactions.